Nothing can stop Joseph “Fat Joe” Cartagena - he's all the way up! Via Fat Joe's record label Terror Squad, Grammy award-winning Fat Joe has played a pivotal role in launching the careers of many of the biggest names in music today including Rick Ross and DJ Khaled. 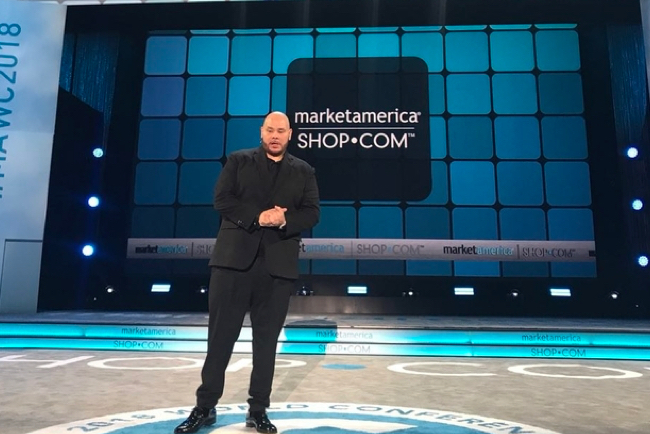 To the Market America team, Joe is our President of Latino and Urban Development. 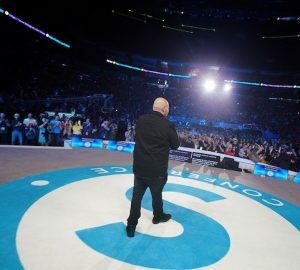 Today at MAWC 2018, our 22,000 plus strong crowd of entrepreneurs were treated to Fat Joe's inspirational speech. People love to listen to Joe speak - including me! He has such an incredible stage presence. Here are a few of my favorite quotes from his talk today.